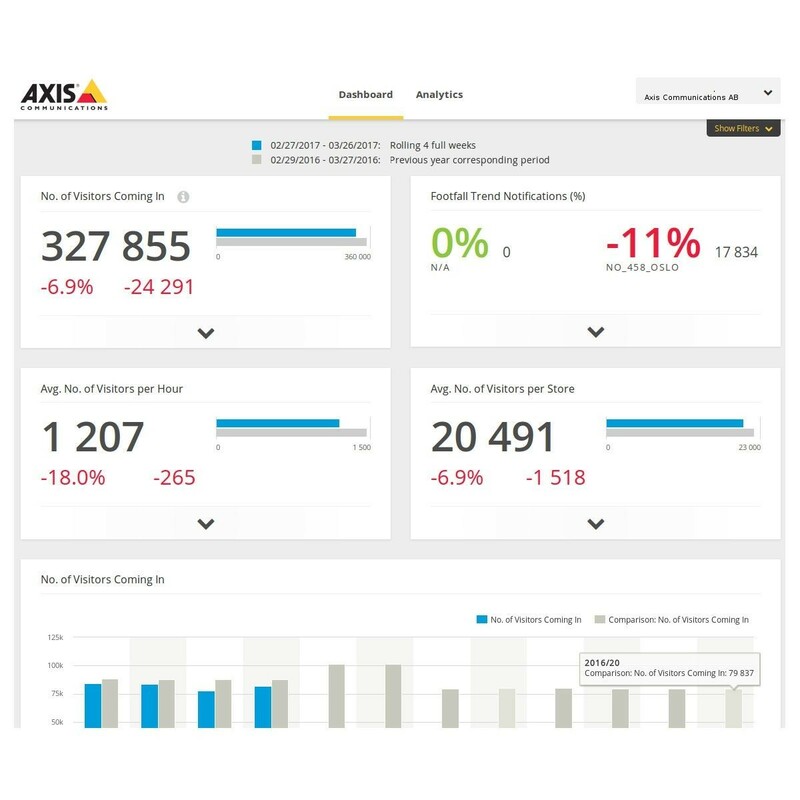 AXIS Store Reporter is a web-based tool that is used for graphical representation and reporting of statistical data gathered from Axis retail analytics applications. It is sold on a per channel basis as e-license. A license is valid until 31 Dec 2019. After this date the license will have to be renewed. 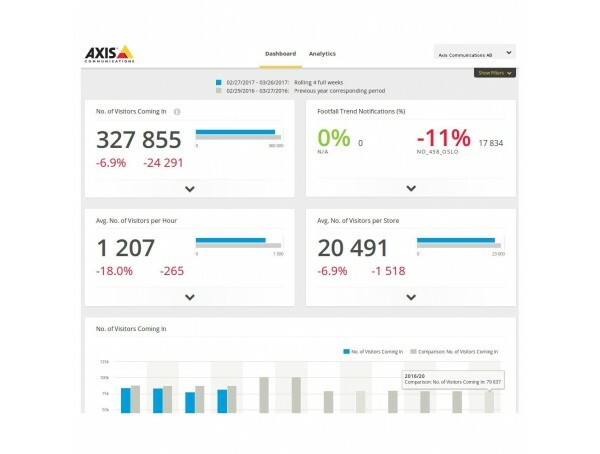 AXIS Store Data Manager is included in AXIS Store Reporter.